A pace calculator, and keeping a firm reign on your race pace can make all the difference in being able to meet a time goal or missing it by a margin. Keeping your stamina throughout the race is important if you are to keep strong to the finish and not lose precious minutes towards the end of your race. 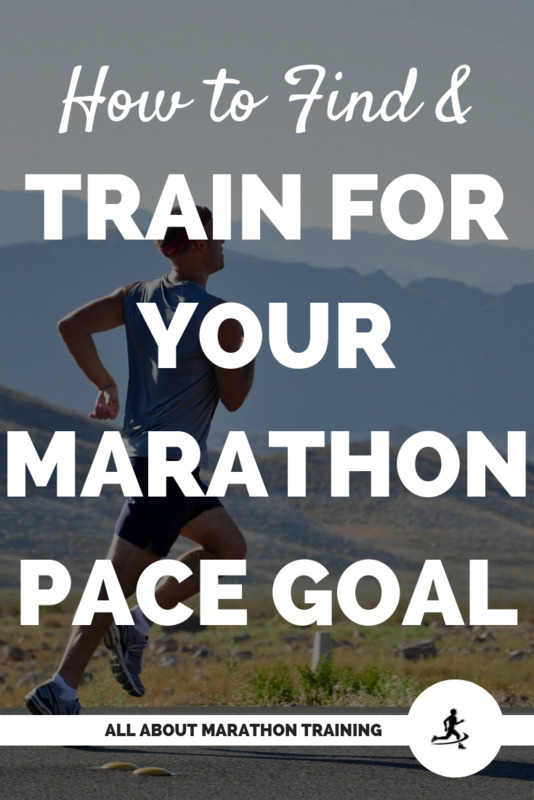 First up is the pace calculator but there is also a half marathon and marathon mile pace chart following, to tell you what time you should be at at a specific mile in your race for the goal pace that you have chosen. 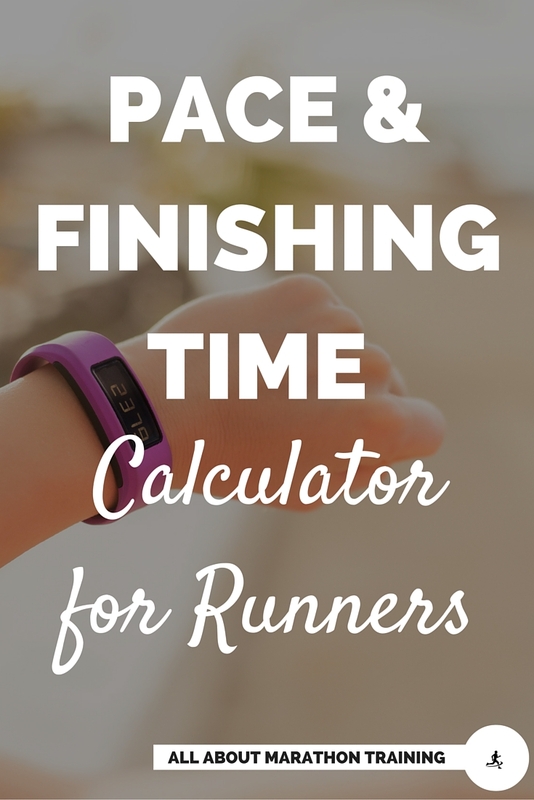 Here is your nifty pace calculator. All you need to do is double click the "Enter Your Goal Race Pace" boxes and then enter in the minutes and seconds of your goal race pace. Your marathon and half marathon finishing times will then pop up automatically! 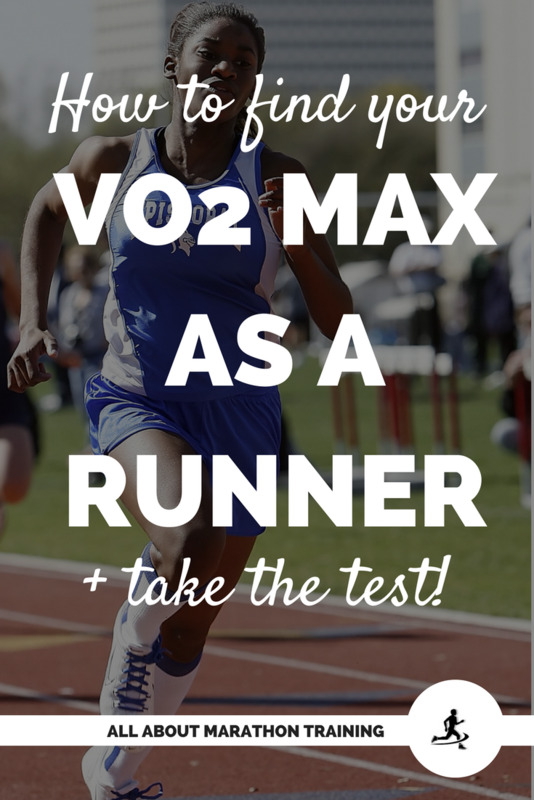 And...if you are not sure of what a good goal race pace is for you to enter in the pace calculator, the Runner's Pace Kit will help you figure that out! This is pretty self-explanatory so if you want, just skip down to the bottom where you can find the calculator. The chart is divided into Half Marathon and Marathon. 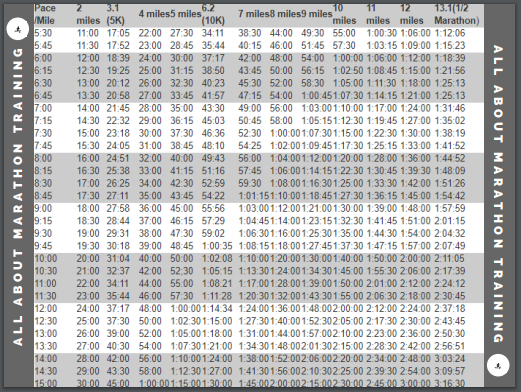 The Marathon chart starts off where the Half-Marathon pace calculator leaves off (mile 14). Some racers like to print off their time goals and the time they should have at each mile and staple it around their wrists during a race. This is helpful especially since you then don't have to remember what time you should be at for each mile that your goal predicts. In any case it is always handy to have a pace calculator around for easy reference. A quick pace calculation can give you a good idea of where you are at, how you've improved and what potential you have! Let this chart be your guide to setting realistic time goals and you will be on the road to racing success! It's all mapped out for you with the pace calculator! 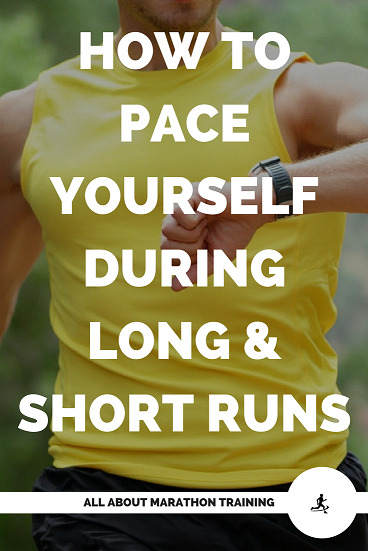 Get the free printable copy of the following pace charts! It will be so much easier to use! Thank you! You will receive your free Pace Chart shortly! Send me the free Pace Chart! Pace /Mile 14 miles 15 miles 16 miles 17 miles 18 miles 19 miles 20 miles 21 miles 22 miles 23 miles 24 miles 25 miles 26.2! Have you grabbed the free printable version of these charts? I'm telling you, it will make your life easier! 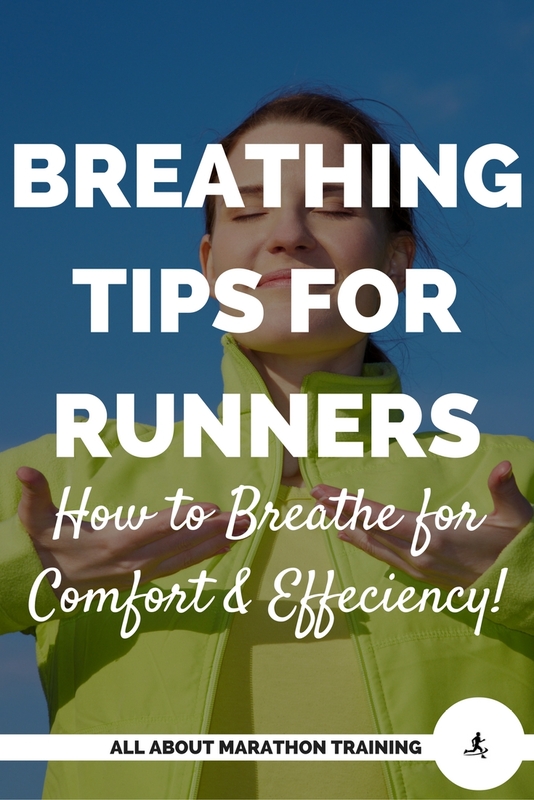 Learn about breathing techniques for different paces - long, easy, speed, and hills!